25% OFF RRP INCLUDING VAT - IN STOCK FOR FREE NEXT DAY DELIVERY!!! 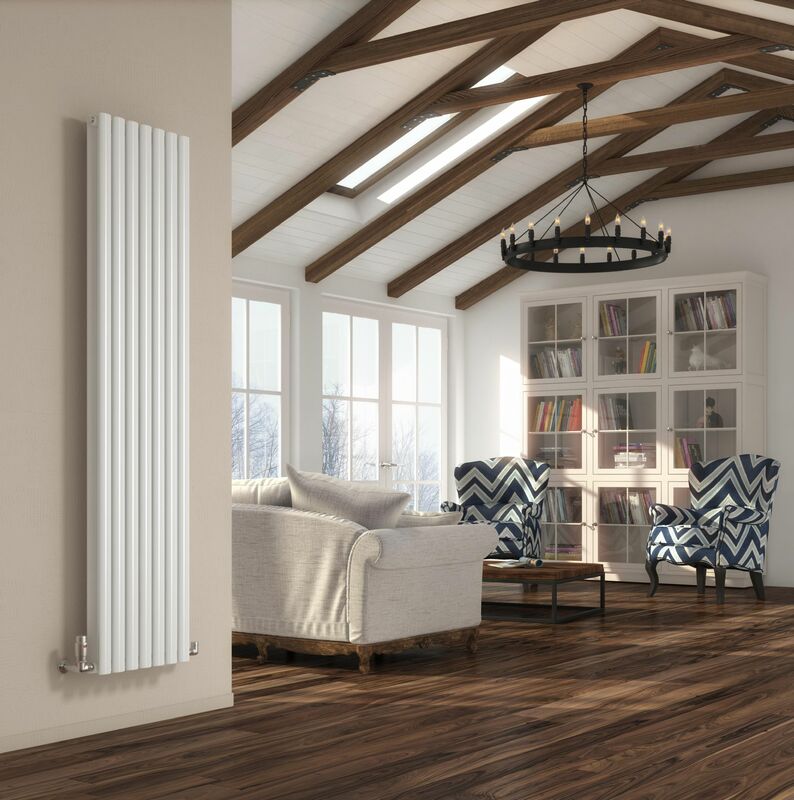 Either single or double sided, this superb heat emitter is perfectly proportioned to add style and elegance to any room. With plenty of sizes and finishes available from stock, it is easy to see why it is our best seller. 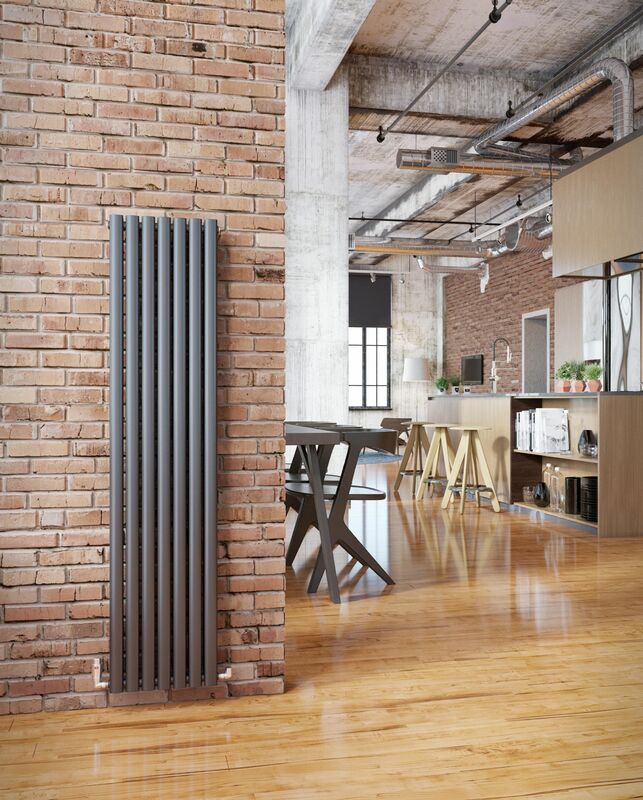 Now available in a wider option giving an even bigger heat output!